Family law is a very sensitive area of law. Family cases are deeply personal, as they deal with our spouses, children, or other family members. At Lizada Law Firm, we understand the emotions involved in your case, and do our best to think outside of normal law, outcome, and procedures, and evaluate your specific circumstances to try to obtain a result that works for you and your life. We practice in the following areas of family law: Divorce, Child Custody, Child Support, Paternity, Guardianship, Parental Termination, Adoption, and Prenuptial Agreements. It is important to have specialized legal help in family matters. The messiest problems we deal with are usually from people who have tried to represent themselves or those that relied on paralegals to draft their papers. 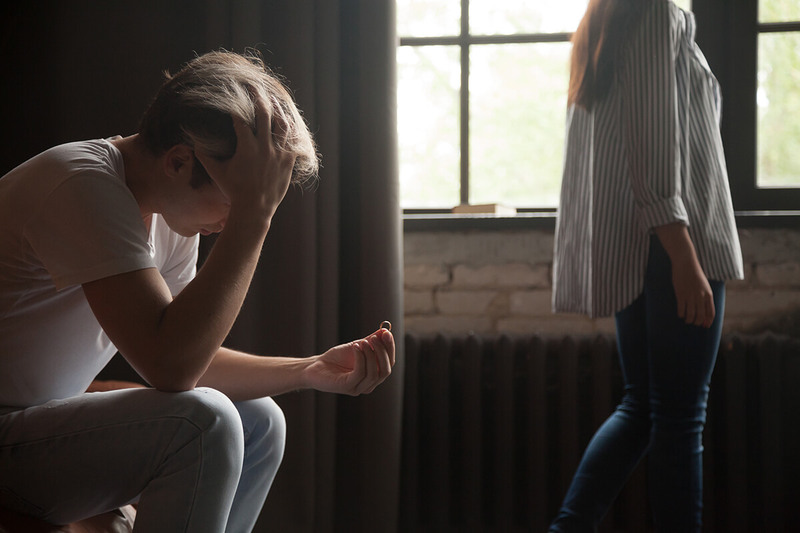 Other issues can come from those who retain attorneys who are not experienced in family law or in some cases, just don’t provide adequate representation. Although paralegals are cheaper, many problems can arise having non-attorneys provide you with legal services, such as document preparation. Paralegals are not required to receive training, where attorneys receive extensive education, including twelve (12) hours of continuing education every year. Another big reason to use a family law attorney, is that family law attorneys appear in front of the family court judges on a regular basis and are aware of the nuances in different cases and the preferences and requirements of the different family judges. Family law procedure is different than that in civil cases and has specific requirements, so it is important to hire an attorney who is familiar with family law in Clark County, Nevada. There are also many times that the parties have no assets, debts, or children and simply need help drafting the Divorce papers. At Lizada Law Firm, we are able to assist parties with Joint Petitions for Divorce, whether or not there are assets, debts, or children. Having an attorney draft the papers, even if you have agreed to all the terms, helps the process go smoother and allows the attorney to advise you to potential issues that you may not have considered. When going through Child Custody matters, there are many ways to reduce the expense and stress of your family law case through alternative dispute resolution processes. If there is a possibility to resolve matters, we work diligently to help the parties find common ground. Child Support is usually an aspect of Divorce or Child Custody cases, but there can be Child Support cases separately from a Divorce or Custody case. In Guardianship cases, you may be dealing with the guardianship of an adult or a minor. Guardianship can become necessary for many reasons. Sometimes a parent is temporarily unable to care for a child or an elderly person loses the mental capacity to make decisions for themselves. In these cases, whether they are contested or not, we can help guide you through the legal process. Adoption cases are, by far, the most enjoyable family law cases. Adoptions, like guardianships, can involve adults or minors. Very often adults who were raised by a step parents will decide that they want to take steps to make the relationship official under the law. Once a person reaches the age of 18, no consent is required by the natural parents to allow the adoption. With children, adoptions can be by family members, foster parents, or other guardians, and the process is different depending on the relationship of the adopting party. In many family law cases, especially in Divorce and Child Custody, it is very useful if the parties can mediate or negotiate to come to unique terms based on their specific circumstances. Although the Judges are skilled and ready, willing, and able to make decisions in your case, they are often not as practical as what could be determined by those in the situation. Sometimes it is necessary to have a neutral independent party facilitate settlement discussions between the parties. In those cases, we utilize Senior Judge Settlement conferences where senior or retired judges act as mediators to help facilitate settlement discussions. Any issues that can be agreed upon can be stipulated to so that the issues for trial are narrowed. If the parties can reach a complete settlement, the senior judges have the authority to put the agreements on record and divorce the parties that day in Divorce cases. Senior judge settlement conferences are free for the litigants.